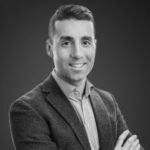 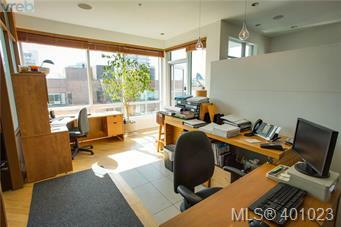 If you have been looking for unique condo, look no further. 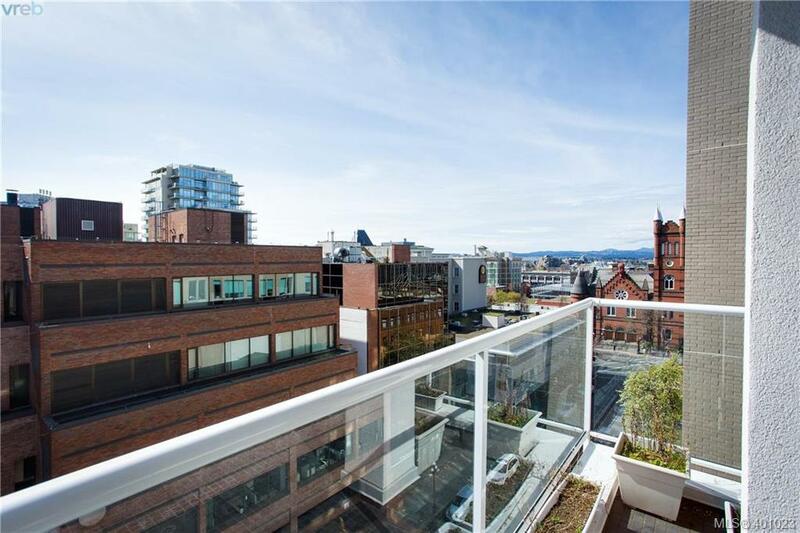 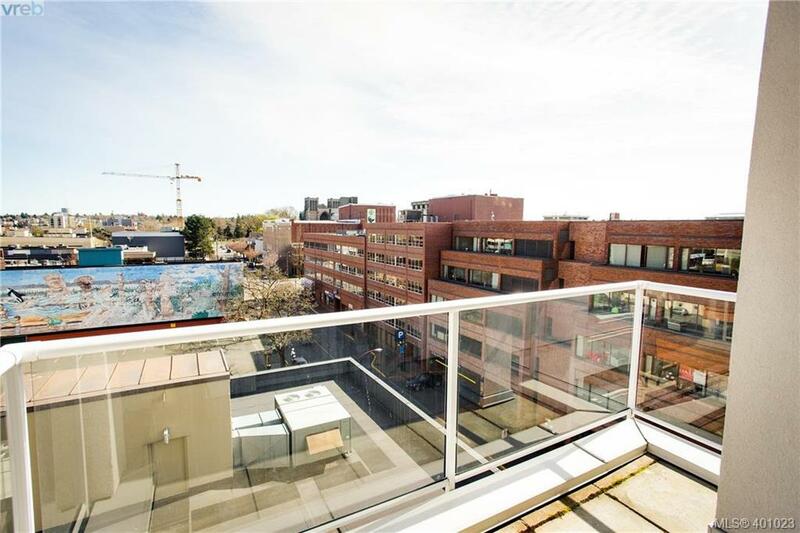 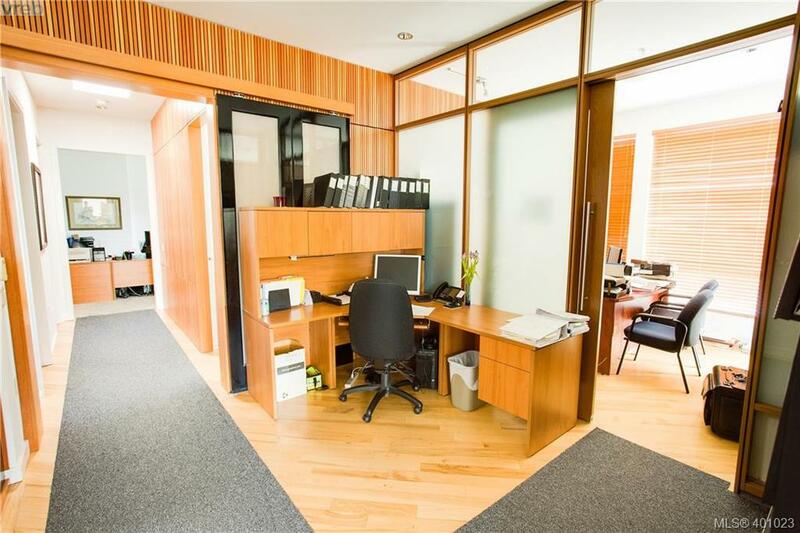 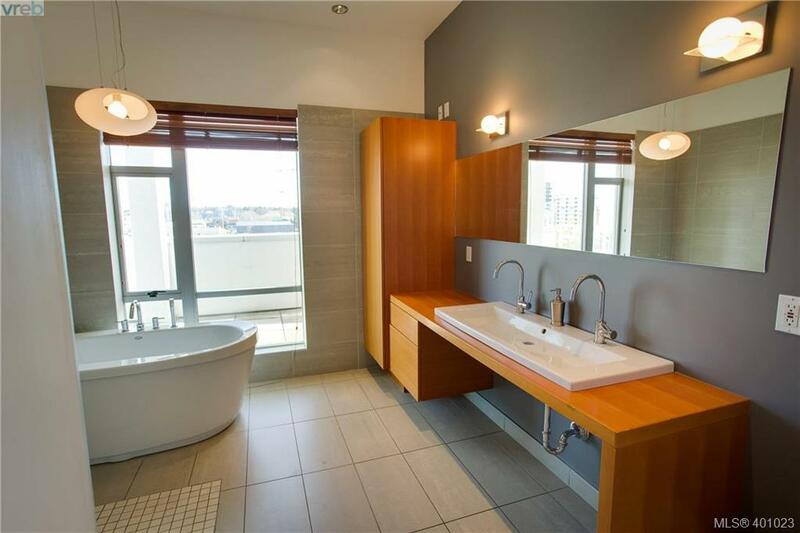 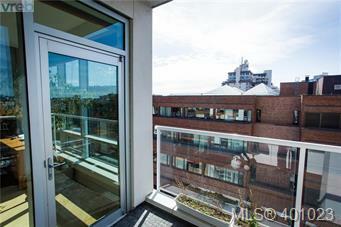 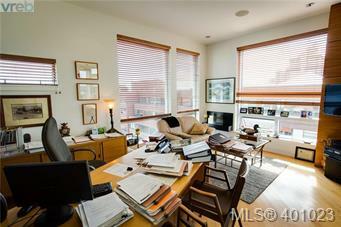 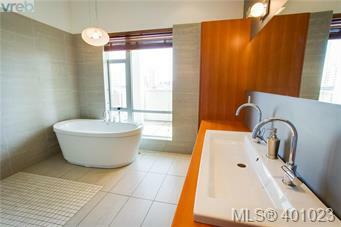 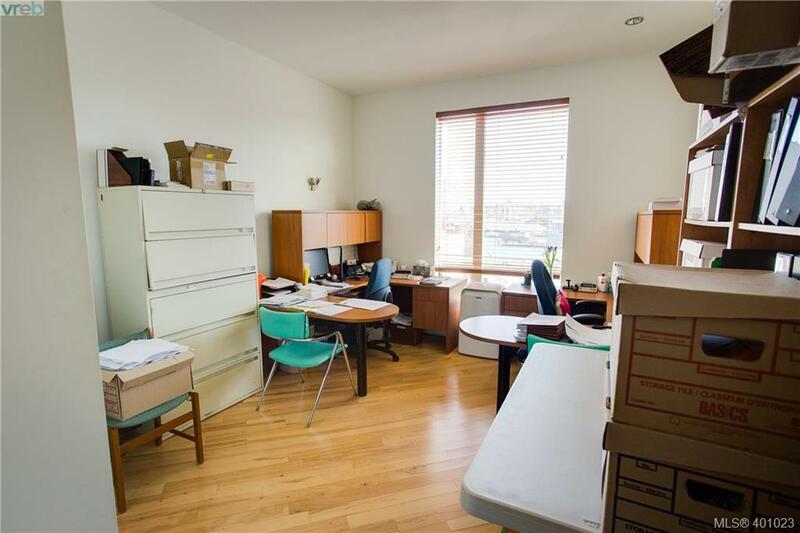 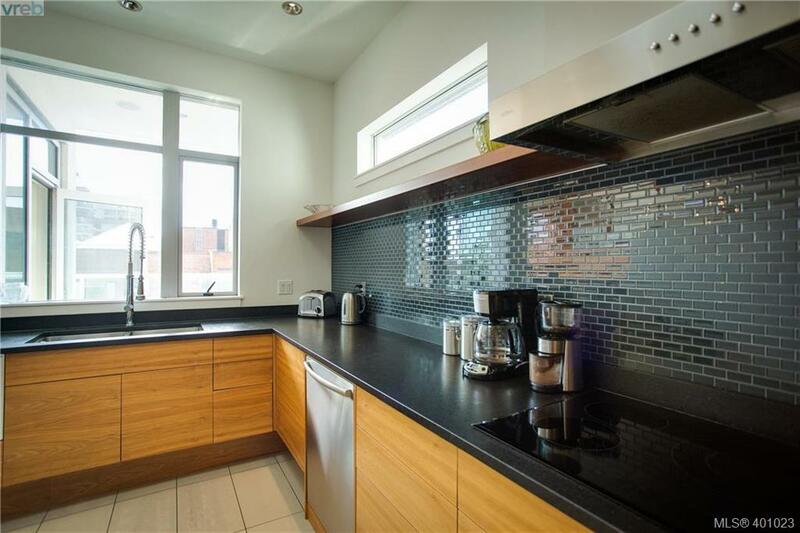 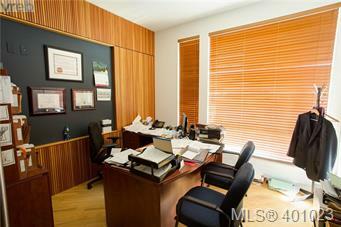 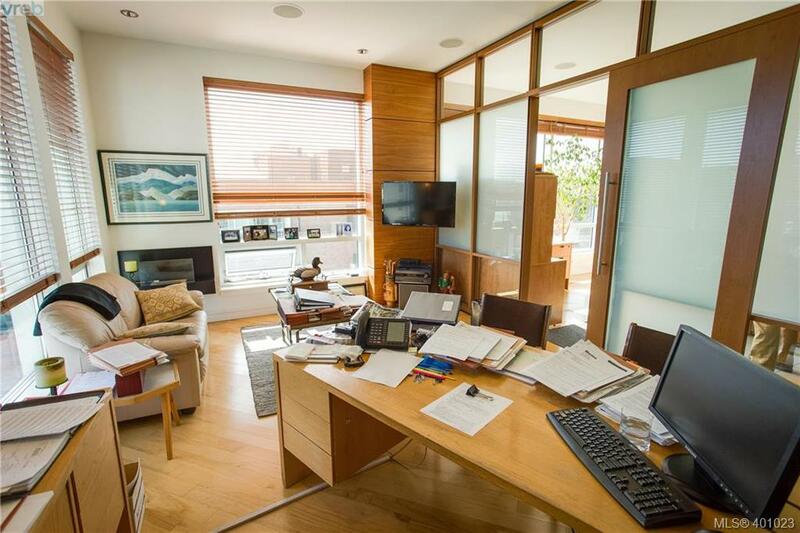 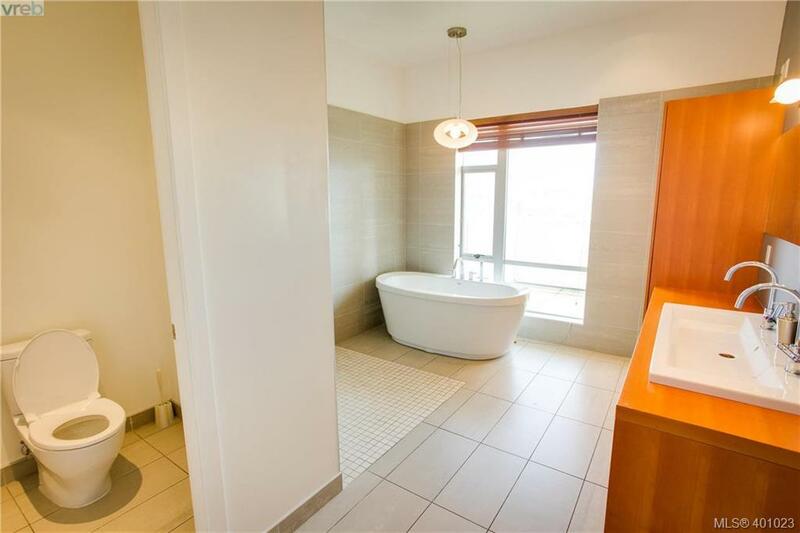 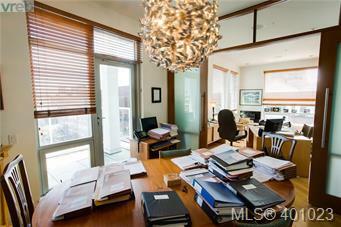 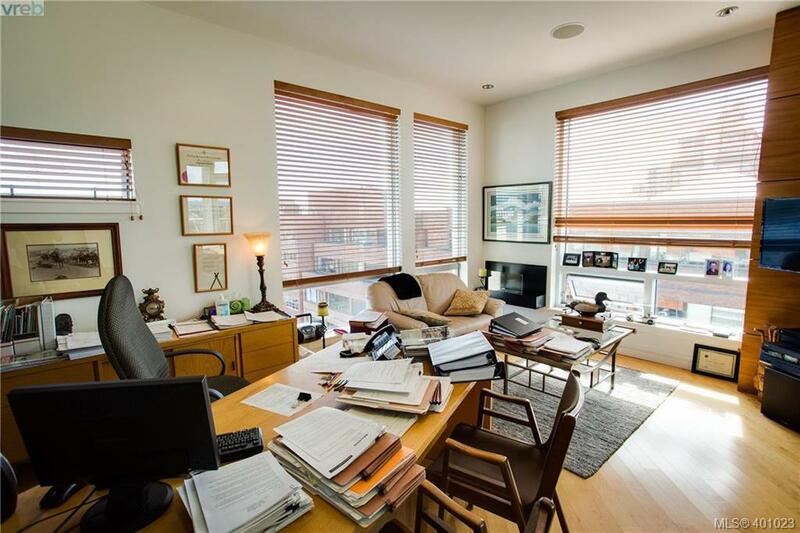 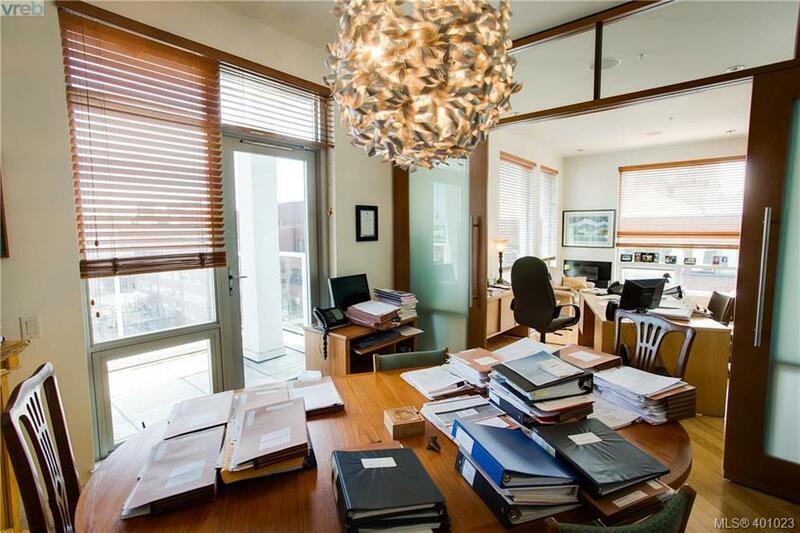 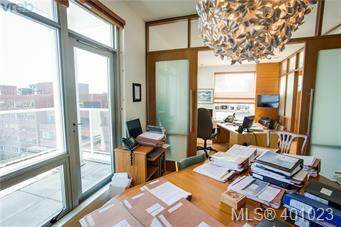 This 2300 square foot penthouse offers RESIDENTIAL/COMMERCIAL zoning. 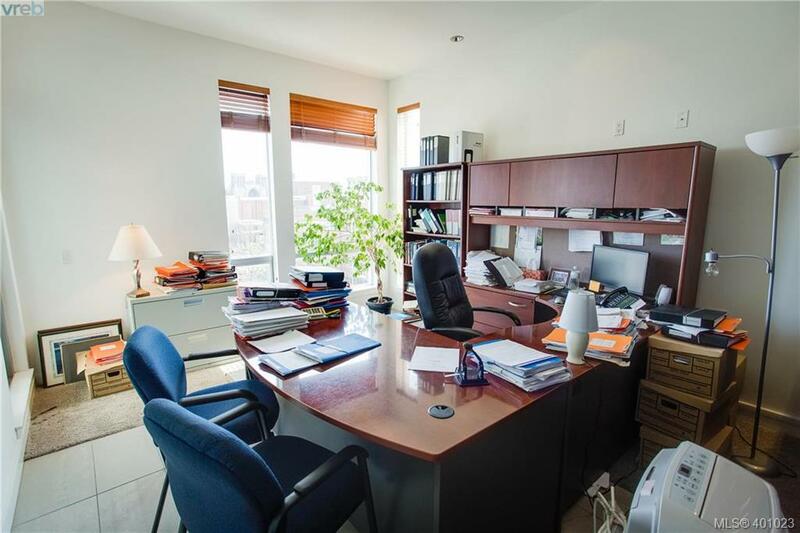 2009 built, steel and concrete building with 2 secure parkings spaces, 2 very large storage units and transient zoning which allows for vacation rentals and a Seller that will Lease back. 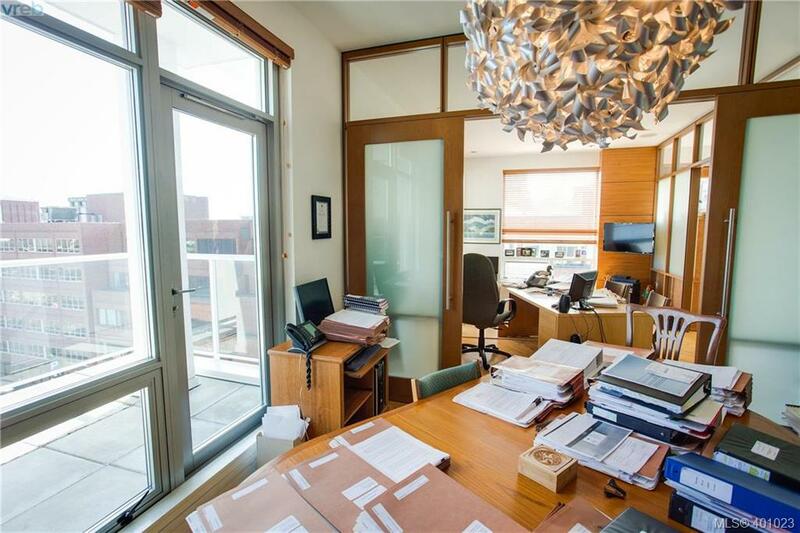 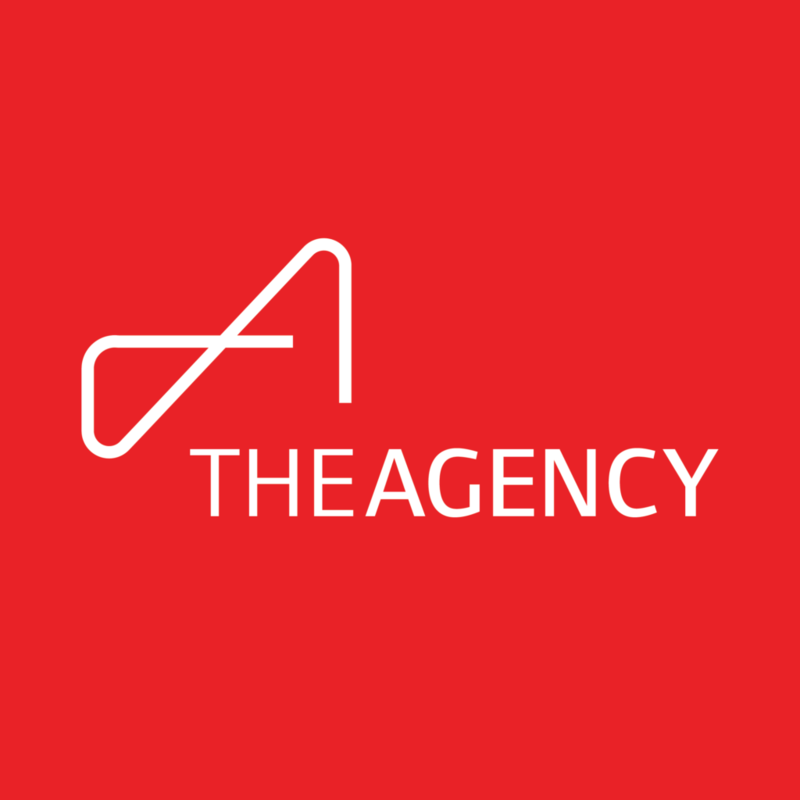 Currently being used as a law office with reception, 8 office spaces and a boardroom. 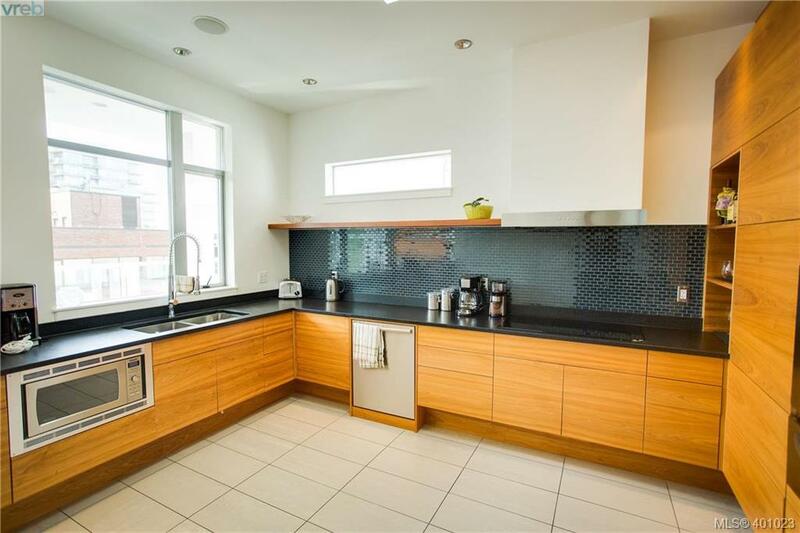 This space can easily be returned to a penthouse condo for living. 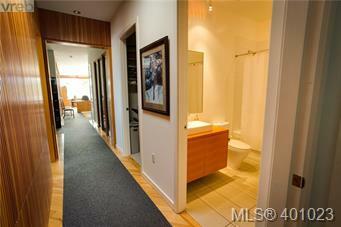 High end removable walls were used to provide the space needed but the ease of removal if need be. 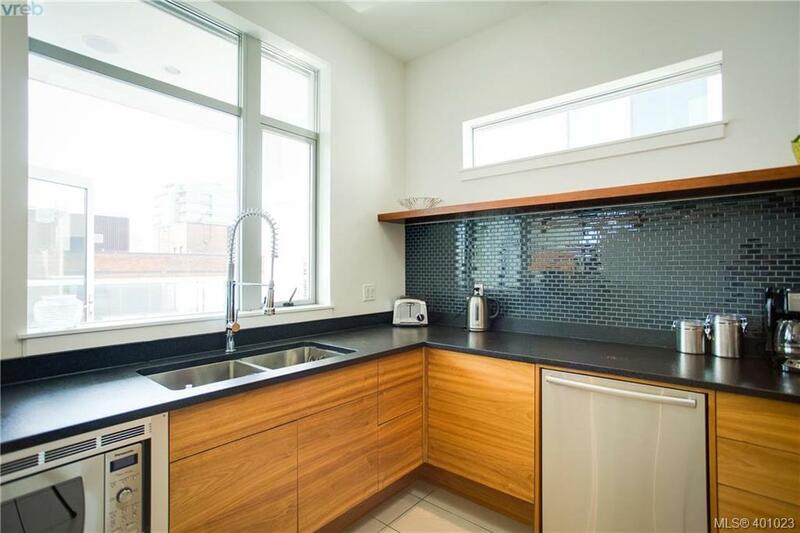 Hardwood, tile, in floor radiant , high ceilings, tons of windows allowing natural light to soak the space & 3 decks providing outdoor space and views. SS appliances & a large kitchen make for exceptional entertaining opportunities on the residential option. 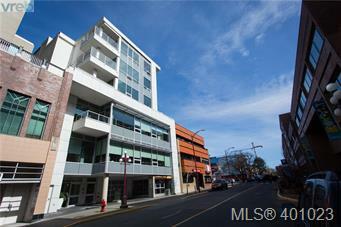 This is truly a Rare offering in today's market and will not last long! Call now!